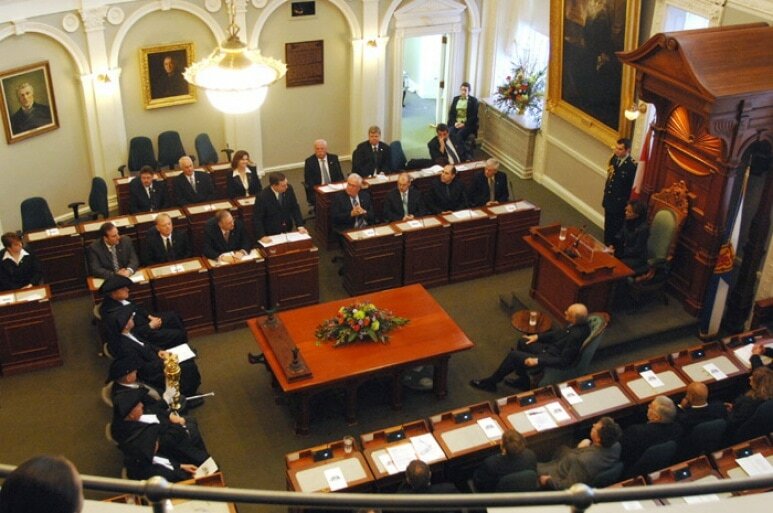 KJIPUKTUK (Halifax) – The Nova Scotia Legislature harassment policy was passed on May 19, 2016 only three years ago. It’s fairly recent. To compare, the Federal government first passed its policy in 2001. Policy gets better over time, after review and with practical experience. Here is the definition of harassment used in the Nova Scotia Legislature Harassment Policy. Policy documents are pretty dry reading. I read the policy in light of public statements by current and former politicians. Here is the opening statement. Hmmmmmm. How well is the current policy working? What information is available about the number of incidents that have been reported? Number of formal investigations? Informal investigations? Passing a policy document is only a first step in changing a culture and behaviors in workplaces. I wonder what training came in with the policy? Has it been effective? How much money was spent on training? How much money was spent on each investigation? Maybe this information exists and maybe it doesn’t. It is not public information. We have two more years before review of this policy can take place (Section 11.9.3) Shining the light on the business side of implementing the harassment policy, would show how much effort this workplace truly has actually made in its commitment to providing a workplace free of harassment. The tone police have spoken. How next will they act?